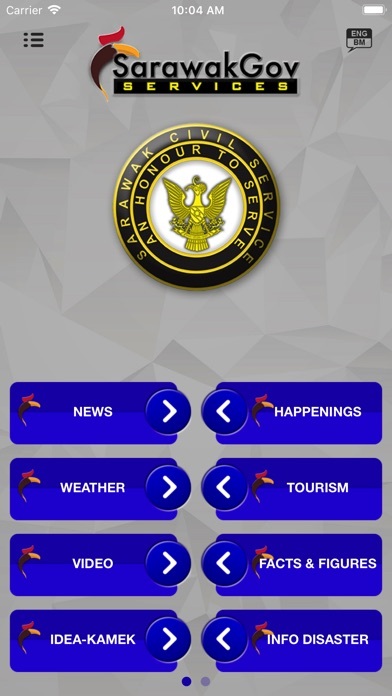 Sarawak Gov, an official app of the State Government of Sarawak, delivers you up-to-date information about Sarawak. Exclusive advantages Sarawak Gov can offer- Both new and trending contents. You can add the events on to your digital calendar. 1. 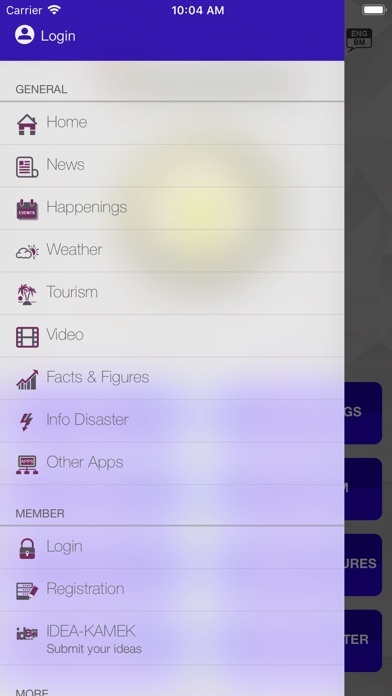 News on Sarawak: News on Sarawak State government and local news. 2. Sarawak Happenings: Events that are held by Sarawak Government and other public events. 3. Sarawak Weather: Showing Sarawak water level and rainfall. 4. 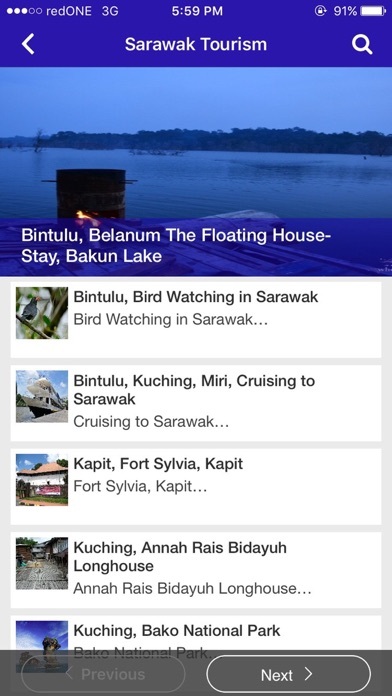 Sarawak Tourism: Information on places of interest in Sarawak. 5. Sarawak Facts & Figures: Information on Sarawak. 6. 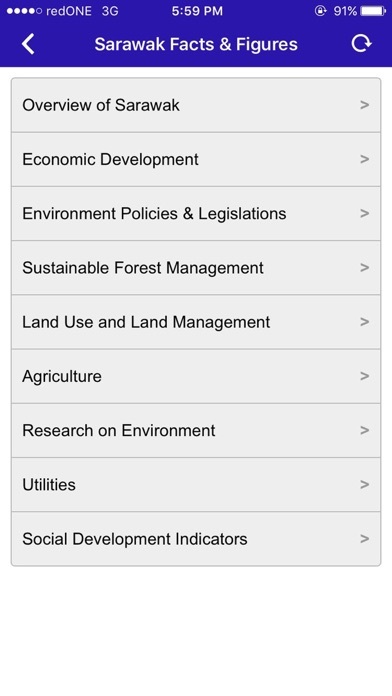 Other Sarawak Official App: Listing of other Sarawak Government official apps.